The announcement was bigger than just Outlook. 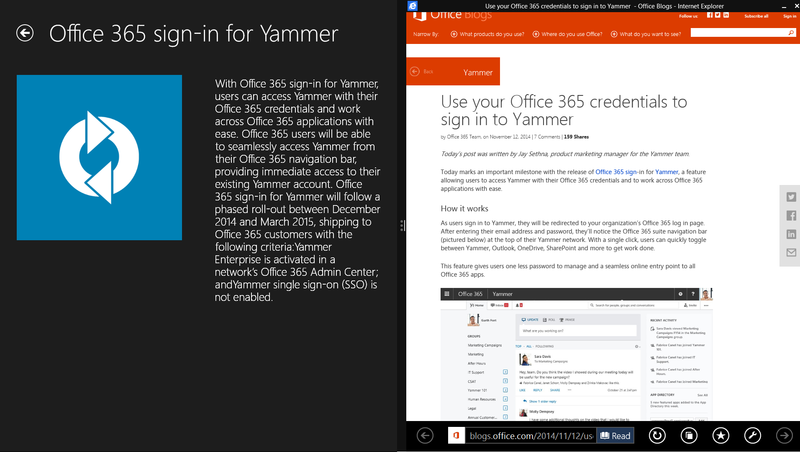 They also announced PowerPoint, OneNote, OneDrive, Skype, Yammer and recent acquisitions Wunderlist & Sunrise. All require their respective apps be installed on respective phones. If you are not using Exchange Online it is expected that the work email address is blank in the SharePoint Online directory (SPODS) and so the property will need to be populated via other means. KB 2650135 discusses the scenario and the manual option. 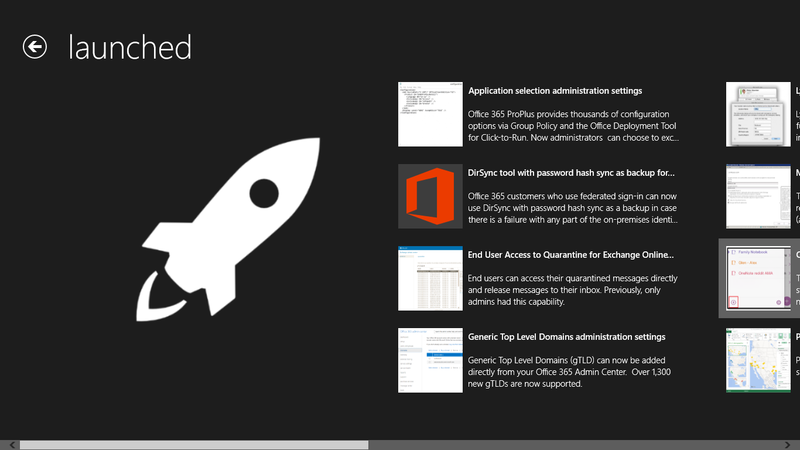 Most commonly DirSync is used in this scenario to make sure your on-prem AD is in sync with what is in Office 365. If DirSync is not in use or not an option, the next plan is to have the users manually populate the data themselves, write up a script to populate the data with web services, or a combination of the two. The challenge here is to ensure that the data and user experience is consistent. 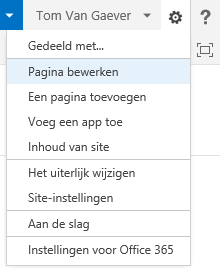 Click the Admin link at the top of the window, and then SharePoint. 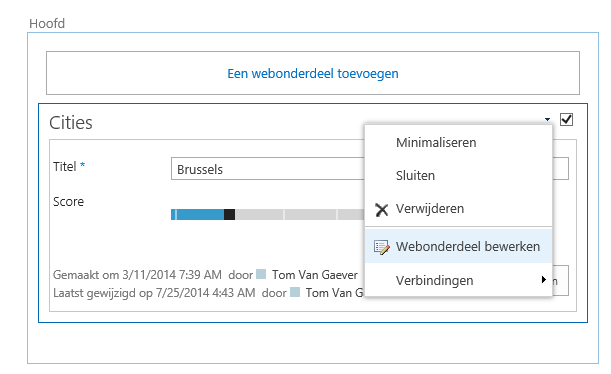 Under the People section, click Manage User Properties. 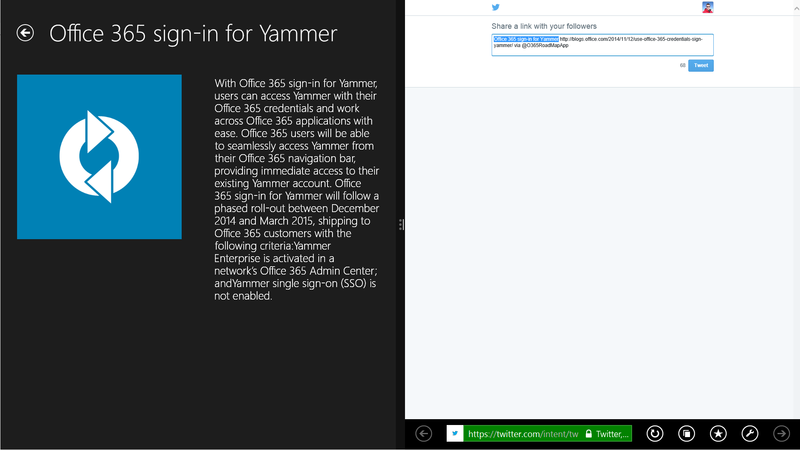 Locate the Work email property name and rest the mouse pointer over the property. Click the drop-down arrow, and then click Edit. 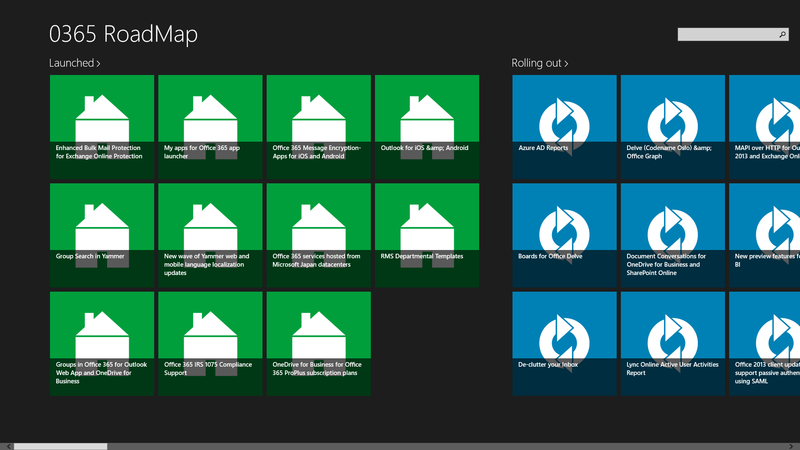 In the Edit Settings section, select the option next to the Allow users to edit values for this property setting. In the Policy Settings section, click the check box next to Replicable.Note The Replicable setting is necessary to make sure that the properties are propagated to all site collections within the organization. Scroll to the bottom of the page, and then click OK.
Users can now edit their My Site profile to configure the Work email field as needed. This is the address where SharePoint alerts will be sent for the user. Today Microsoft announced it is the first major cloud provider to adopt ISO/IEC 27018, the world’s first international standard for cloud privacy. More importantly for our customers, independent auditors have verified that Microsoft Azure, Office 365, Dynamics CRM Online and Intune follow the standard’s code of practice for the protection of personal information. Our adherence to the standard ensures that we only process personally identifiable information according to the instructions that you provide to us as our customer. You know what’s happening with your data. Adherence to the standard ensures transparency about our policies regarding the return, transfer, and deletion of personal information you store in our data centers. We’ll not only let you know where your data is, but if we work with other companies who need to access your data, we’ll let you know who we’re working with. In addition, if there is unauthorized access to personally identifiable information or processing equipment or facilities resulting in the loss, disclosure or alteration of this information, we’ll let you know about this. We provide strong security protection for your data. Adherence to ISO 27018 provides a number of important security safeguards. It ensures that there are defined restrictions on how we handle personally identifiable information, including restrictions on its transmission over public networks, storage on transportable media, and proper processes for data recovery and restoration efforts. In addition, the standard ensures that all of the people, including our own employees, who process personally identifiable information must be subject to a confidentiality obligation. Enterprise customers are increasingly expressing concerns about cloud service providers using their data for advertising purposes without consent. The adoption of this standard reaffirms our longstanding commitment not to use enterprise customer data for advertising purposes. We inform you about government access to data. The standard requires that law enforcement requests for disclosure of personally identifiable data must be disclosed to you as an enterprise customer, unless this disclosure is prohibited by law. We’ve already adhered to this approach (and more), and adoption of the standard reinforces this commitment. The validation that Microsoft adopted this standard is further evidence of its commitment to protect the privacy of our customers online. Download the following code and upload the file in your Style Library or Site Assets Library. Open the list where you want to modify the edit form and click on edit item. Click on the gear icon in the upper right corner and click on edit page. 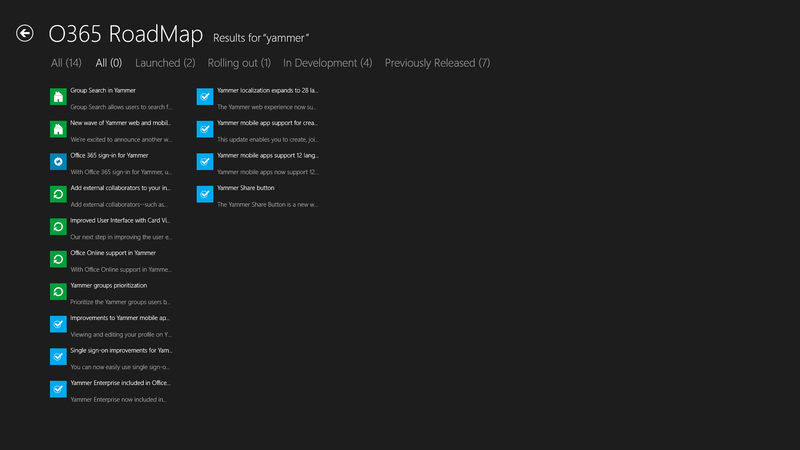 If you want more information, please review the following http://code.msdn.microsoft.com examples. 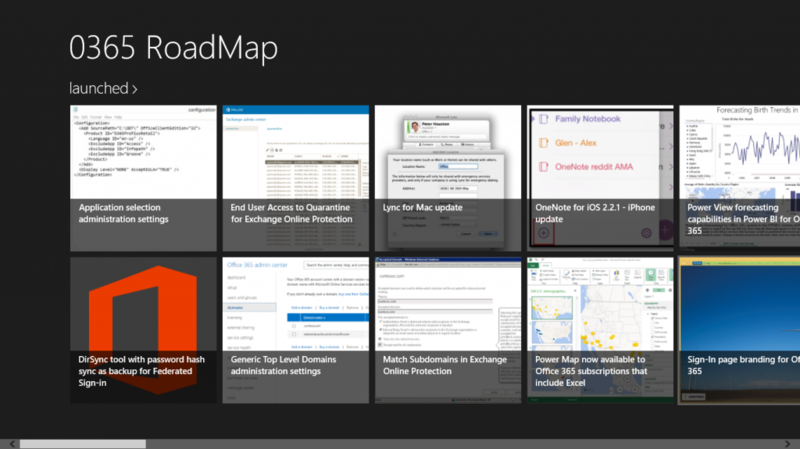 The Office 365 for business roadmap lists updates that are currently planned for applicable subscribers. Updates are at various stages from being in development to rolling-out to customers to being generally available for applicable customers world-wide. Expand an update to learn more about it and click the learn more link to read more details. 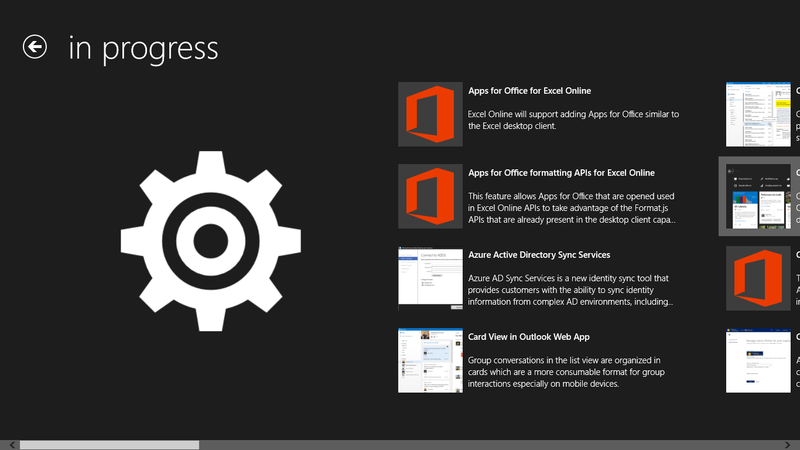 Learn more about Office 365 for business service updates here. # replace these details (also consider using Get-Credential to enter password securely as script runs)..
# the path here may need to change if you used e.g. 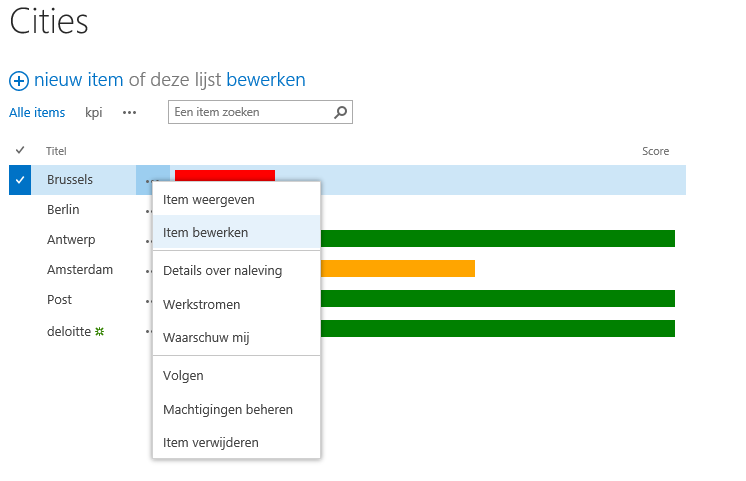 C:\Lib..
My friend Elio Struyf launched the Ultimate diagnostic display template on the last SharePoint Saturday, so why not follow his example for the new awesome JSLink feature added in SharePoint 2013. 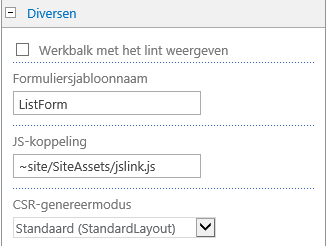 Based on this information, you can optimize your jslink script to render the data in the format you want. 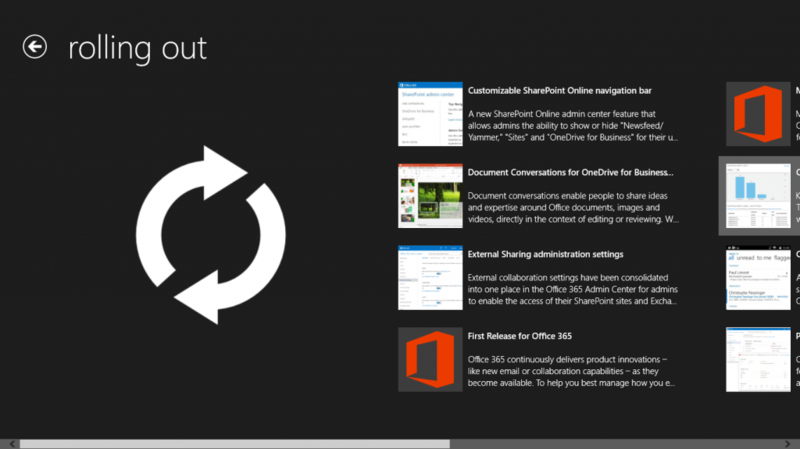 VIDEO : What are apps for SharePoint? Apps are small, easy-to-use, stand-alone applications that solve a need for your users or business. 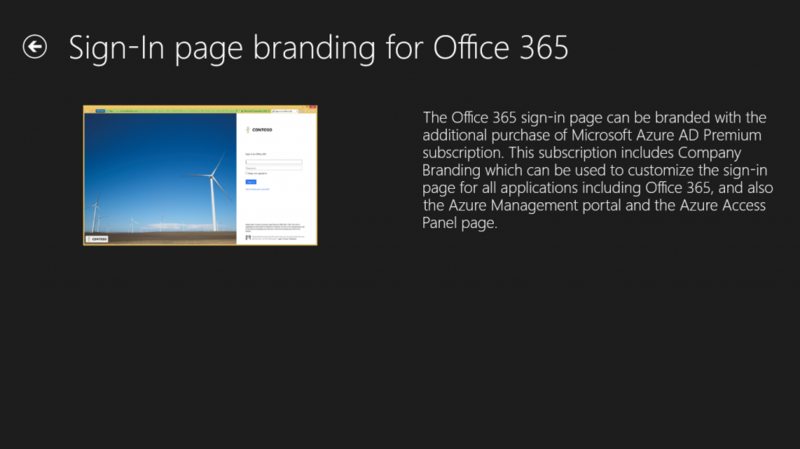 Site owners can install, upgrade, and uninstall them on their SharePoint sites without farm or site collection admins.